Thanks so much to everyone for being along on my weight loss and fitness journey these past two years. Tomorrow, April 1st, starts a new chapter for me and I am fully looking forward to rejuvenating and reaching goal weight this summer! 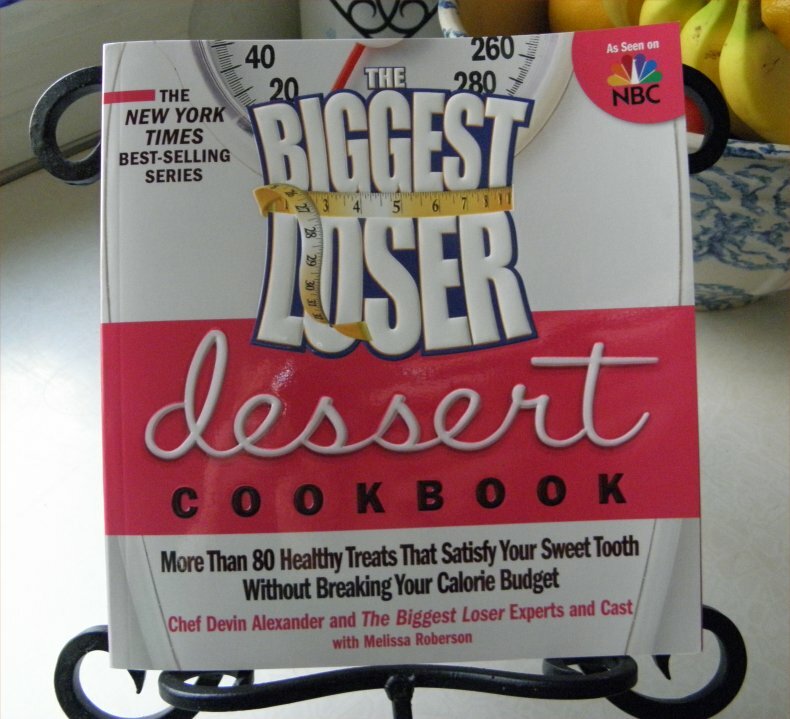 Congrats to "ff12A" for winning The Biggest Loser Dessert Cookbook. Please email me your mailing info! 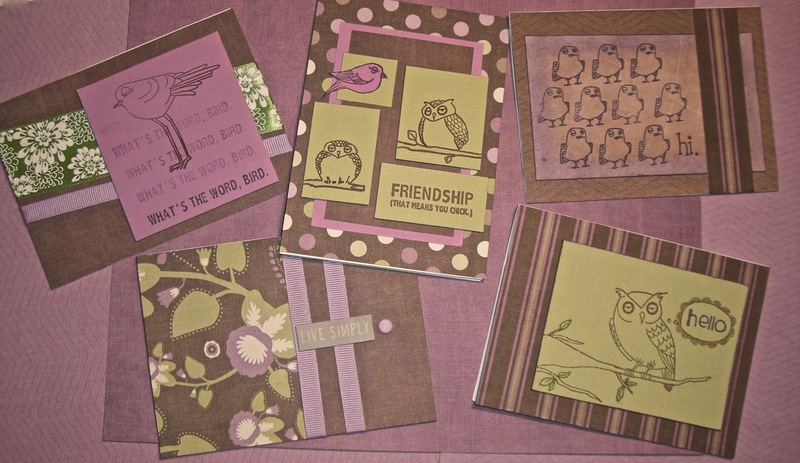 "Jennifer", you were selected to receive the beautiful Love,Meg Cards and Goals Journal. Please email me your mailing info and congrats! 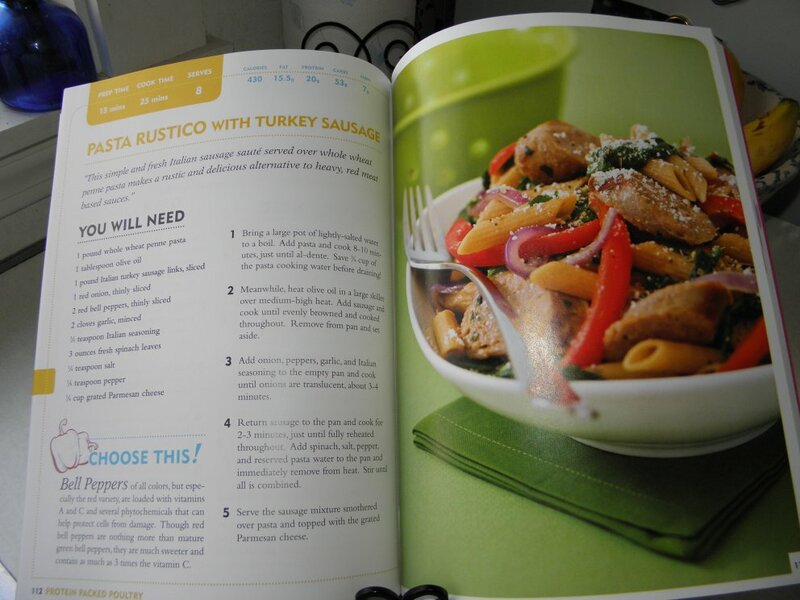 Chris Freytag's CHOOSE THIS! 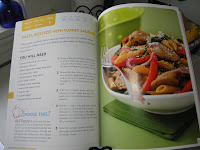 cookbook will be sent off to "Karle57". Congrats... 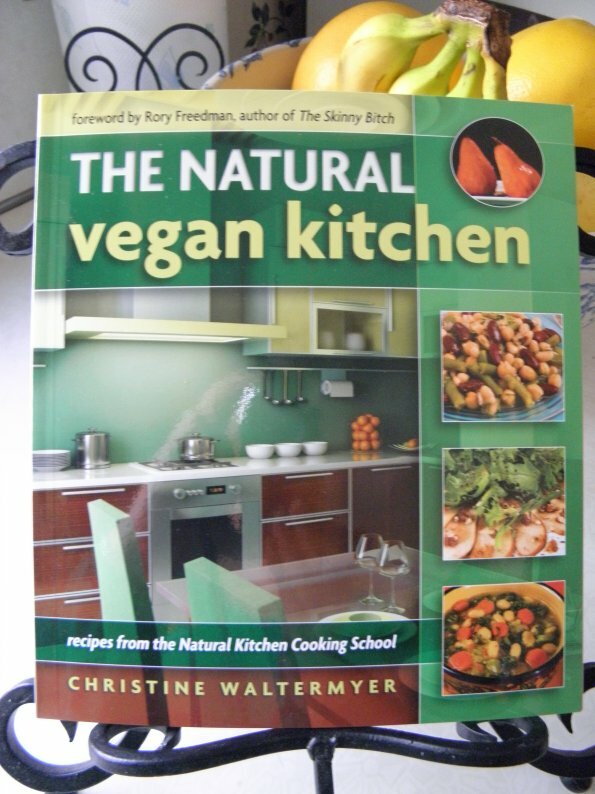 I know you'll love this cookbook! 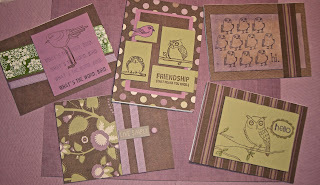 :) Please send me your mailing info. 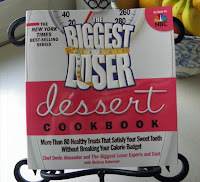 Congrats to everyone and many thanks to Chris Freytag, Coach's Oats, "Love, Meg Cards", and Rick Diamond of Book Publishing Company for offering these wonderful gifts to the Healthy Loser Gal blog readers! Here's to our health and happiness! Congrats again on your anniversary! I am soooo excited to win!!!! 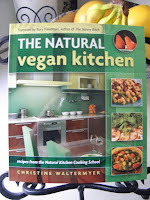 :)Another BL cookbook for my collection!